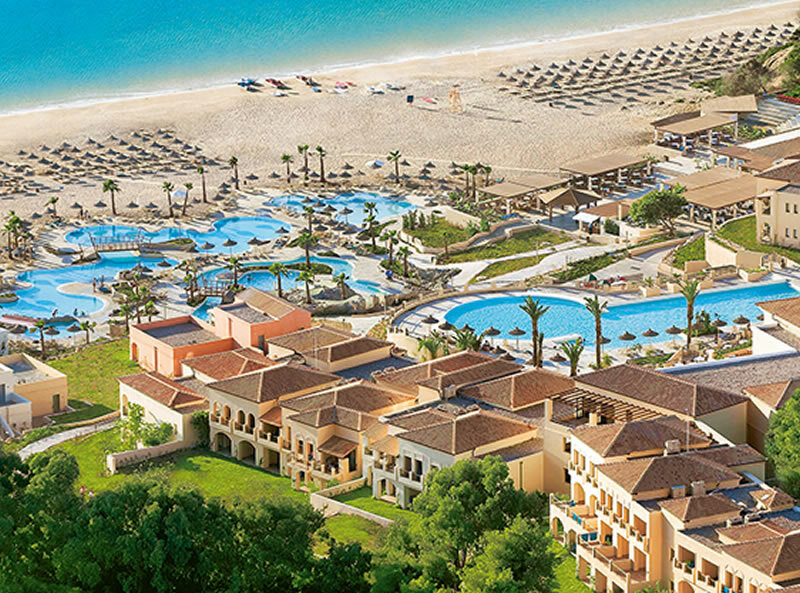 Grecotel Olympia Oasis is a truly remarkable All Inclusive beach destination for the whole family. 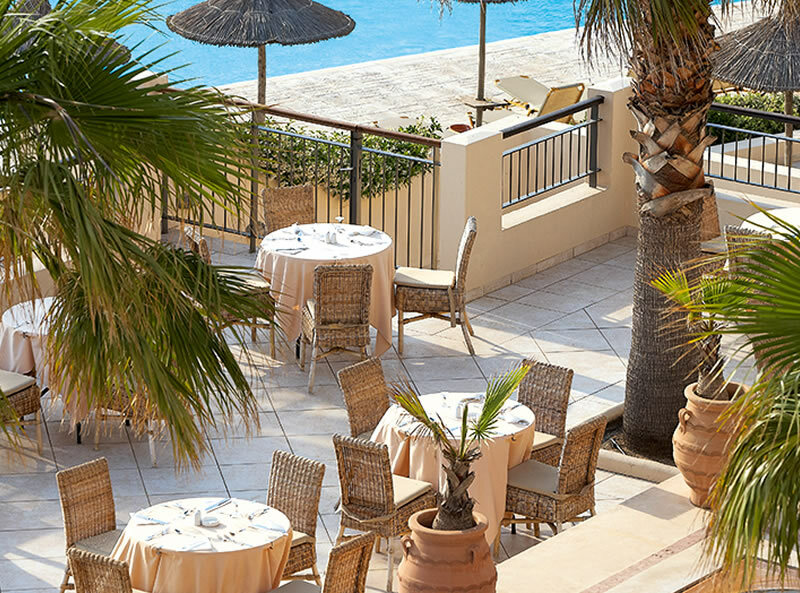 The resort sits on 2km of Blue Flag sandy beach which is impressive enough, however the array of dining options and recreational facilities on offer here is truly amazing. 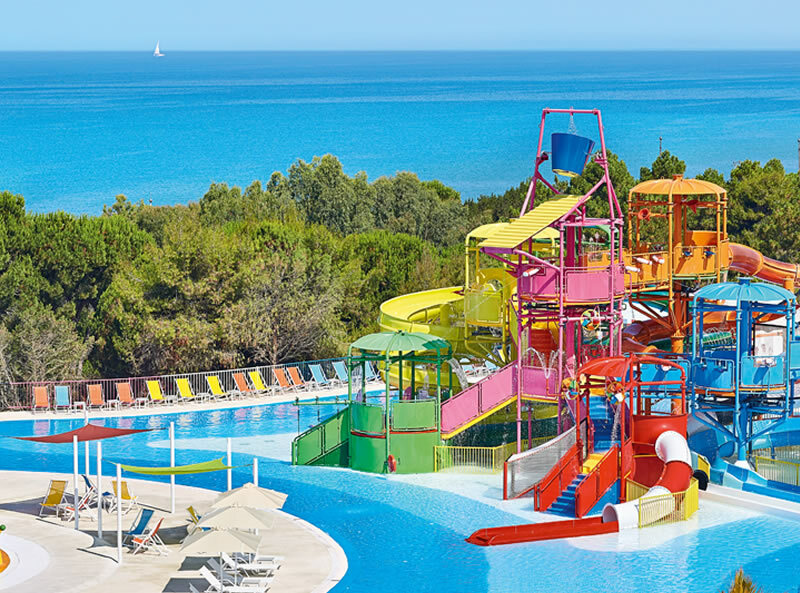 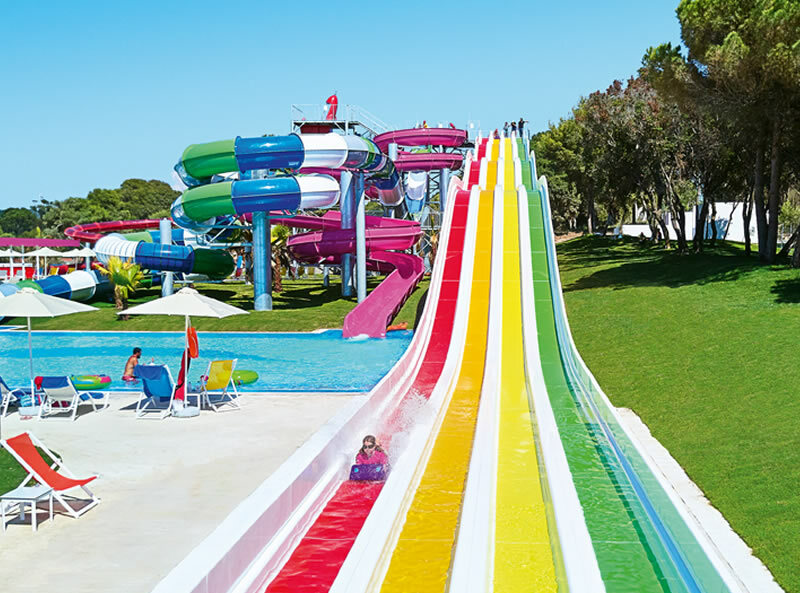 Within the resort, the family can enjoy a brand new waterpark, several pools, activities including horse-riding, tennis academy, football school and clubs for youngsters of all ages. 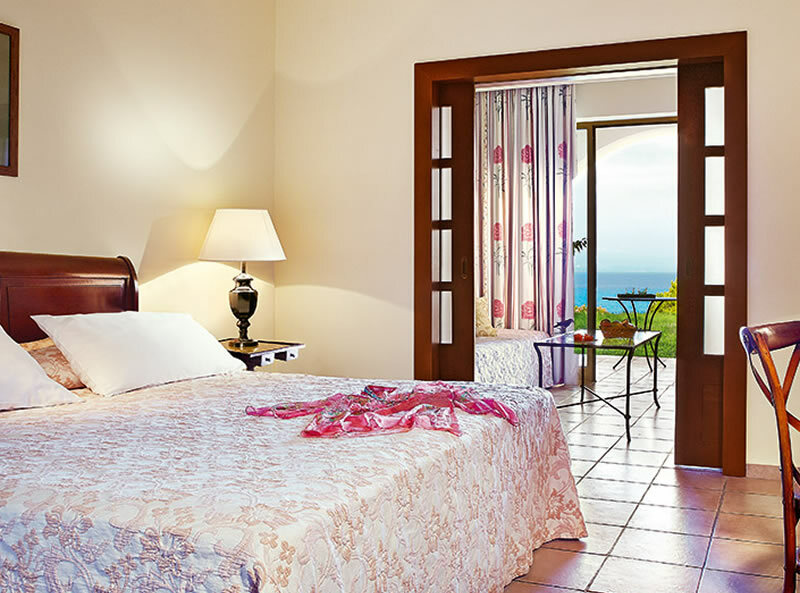 The Elixir Spa spans 4,500m² and offers a complete range of spa treatments and facilities. 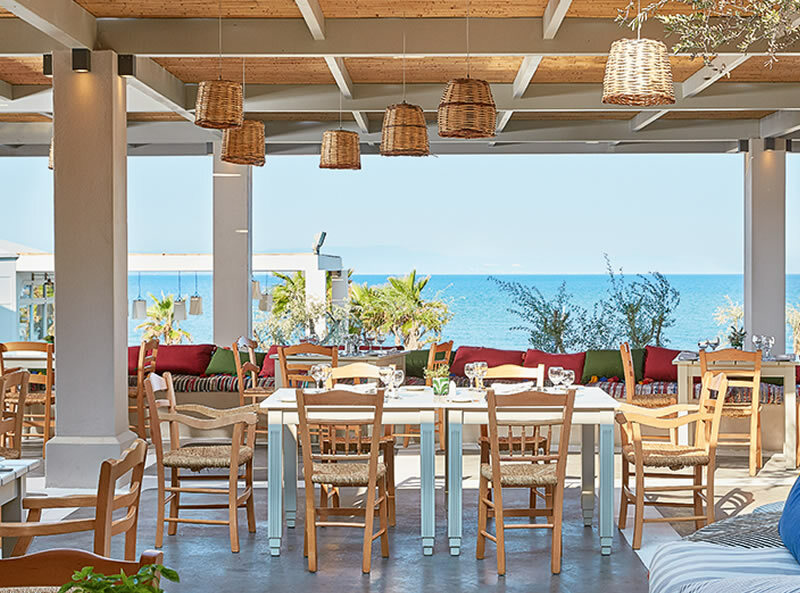 There are 3 main restaurants and a number of beachside kiosk-style dining outlets that can be enjoyed throughout the day serving traditional Greek ‘gyros’, burgers, crepes and more. 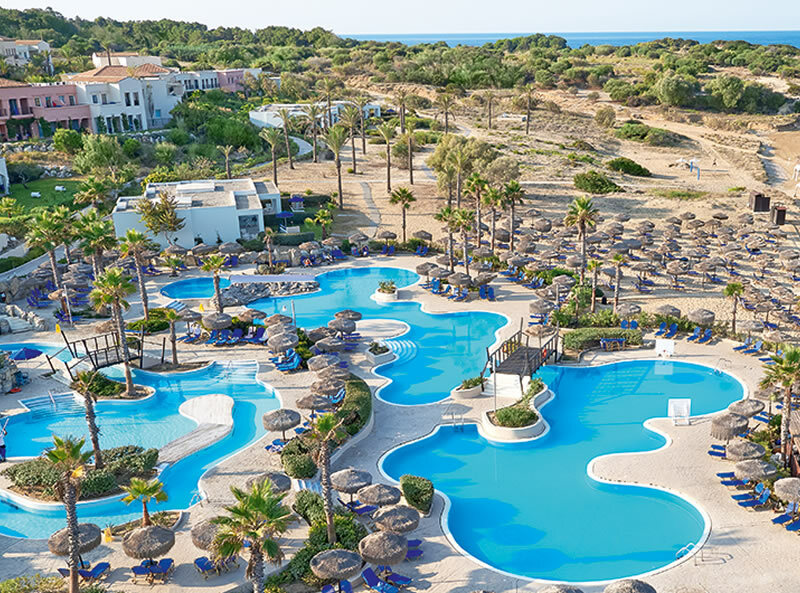 The Grecotel Olympia Oasis is a fantastic beach hotel with an All Inclusive concept and leisure facilities to match. 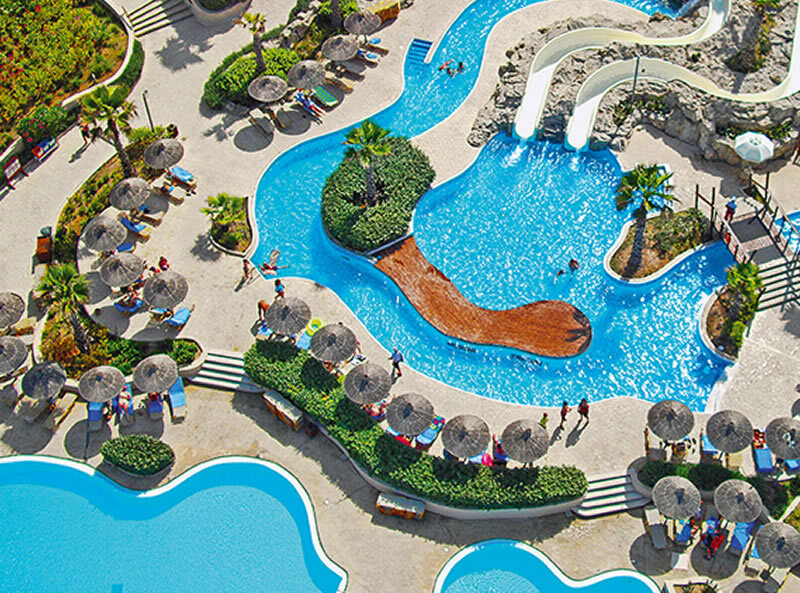 There are 313 room at this hotel. 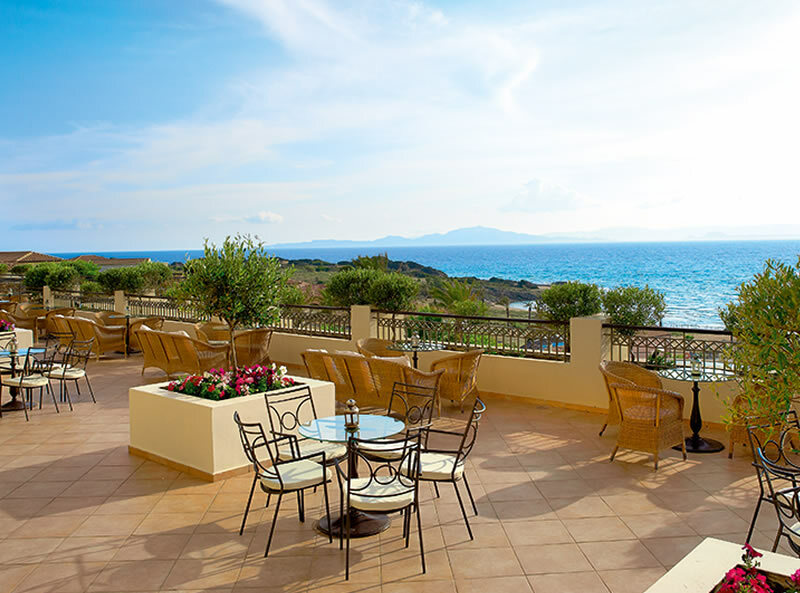 Standard room facilities include a balcony or terrace, WiFi, air conditioning, satellite TV, direct dial telephone, safe, mini fridge, hair dryer & complimentary toiletries.